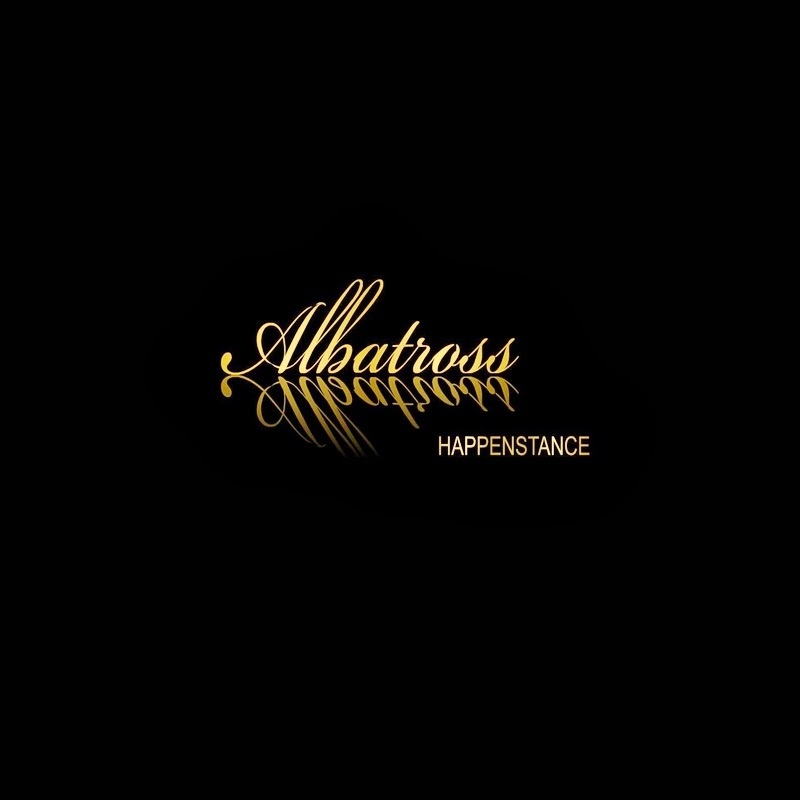 Rock Review Phil: Albatross "Happenstance"
I do love a good blues rock tune. It’s something I’ve made quite clear in previous articles. Both as a listener and as a guitar player it is one of my go-to types of music to go to. It is a type of music that I find really shows the true emotion behind the instruments played, and as per usual, the more genuine emotion put in to a song (by the guitarist, the singer, whomever) the better. I was happy when Albatross gave me their EP Happenstance for review, as I feel they have a good grasp on the blues rock genre. Happenstances opening track, Evil Woman, starts off just like a ZZ Top type roadhouse blues riff. It’s a pretty standard blues rock song, the singing isn’t half bad and the guitar lead fills are pretty enjoyable, but most importantly it makes sure people don’t mistake Albatross for anything other than a blues rock band. Of course with this being an early in the bands recording career they need to mix things up a bit and be careful not to make the same song twice. The Seaside follows that criteria well, it is a slow blues track with a meaty chorus that fills it out well. It still reminds me of a ZZ Top track, with a little Jeff Healey influence to it as well, but most importantly it shows the further capabilities of the band. Then there is the EPs third track, The Runaround; another harder blues rocking track. Actually, this is the hardest the band gets out of the four (technically five, as the last track is a live song) songs on the EP. This time it’s a little more original than any of the tracks heard so far. The closing track Smoke & Mirrors is where Albatross show they are very capable song writers and not just another blues rock band. The song goes back and forth from acoustic guitars and heartfelt vocals and then switches electric slide guitar driven roadhouse blues choruses, as well as perhaps the best guitar solo breakdown of the whole EP. The lyrics are at times a little less than spectacular, but if the band can continue to produce songs such as this in future recordings then I look forward to seeing where they go. I am impressed with Albatross’s Happenstance. 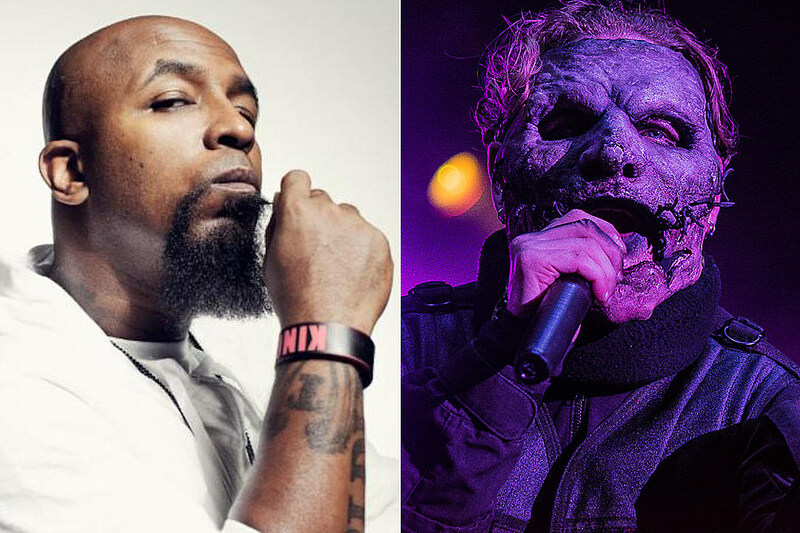 The production quality could be a tad better, but there is really not much that can be helped about that so it and it doesn’t take away from what I feel are intelligent musicians who play well off of each other. They sound nice and loose, but on tracks such as Smoke & Mirrors they really tighten up when they have to. I’m not quite sure how original some of the material might be, but that’s fine considering the outcome. “Evil Woman” –­ I figure the band is a blues rock band, might as well be a blues rock song that’s picked as the highlight. In which case it would have been between this and The Runaround, and while I feel the latter has a more original sound, I feel Evil Woman captures Albatross at its best in respect to how the band plays off one another.